Brand new track by Drizzy Drake Rogers that sound like a leftover from his debut album Thank Me Later, track appeared on a unofficial No More Thank Yous mixtape. Track defintiely has a nice vibe to it, also they should be another track should premiering today with production by Polow Da Don. Check It Out And Enjoy ! I love it!!! 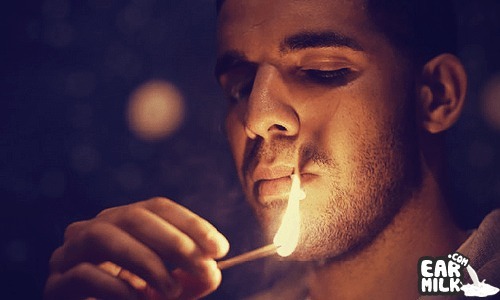 Go Drizzy!!! love how the title contradicts with the text below, who produced it then? This may be old but I'm feeling this. The beat is cool.